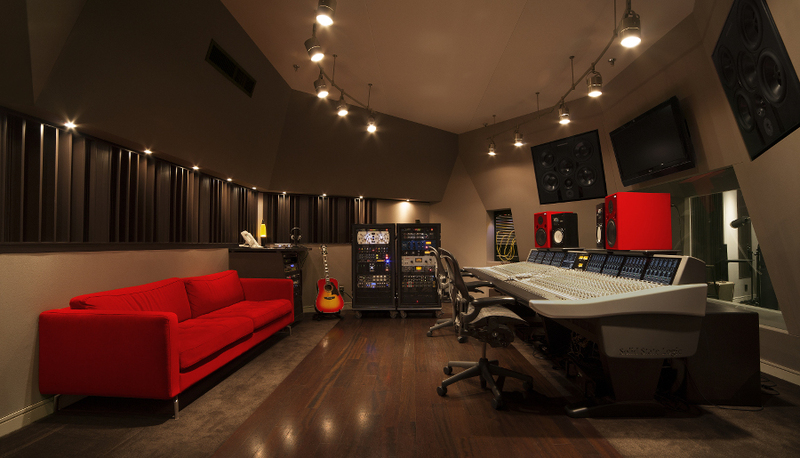 Studio 2 is perfectly situated for those mixing projects that are geared toward the mix engineer and producer. 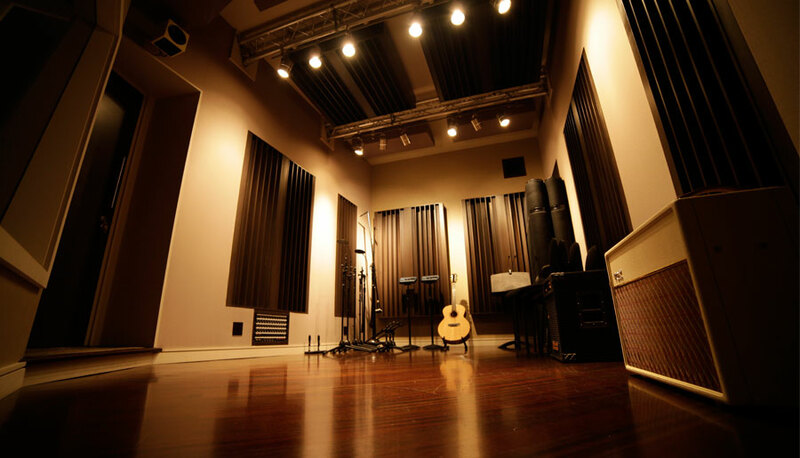 The live room is predominately utilized for lead & background vocals, key drum or guitar overdubs or any writing session required. 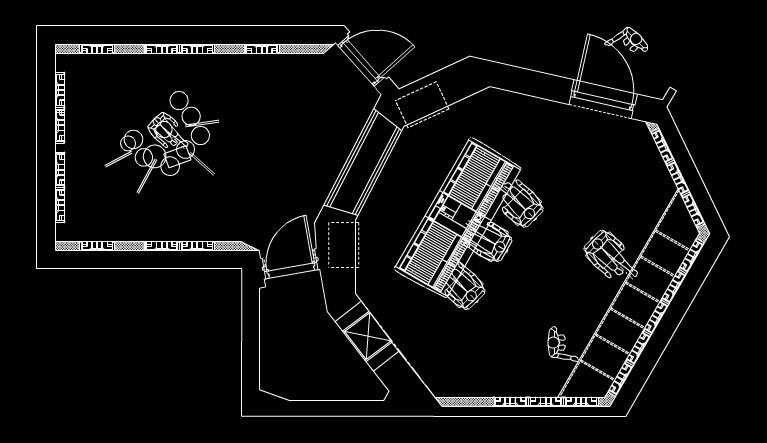 A 5-piece group of background vocalists, a string quartet or a 6-piece horn section can be accomodated by the live recording space. 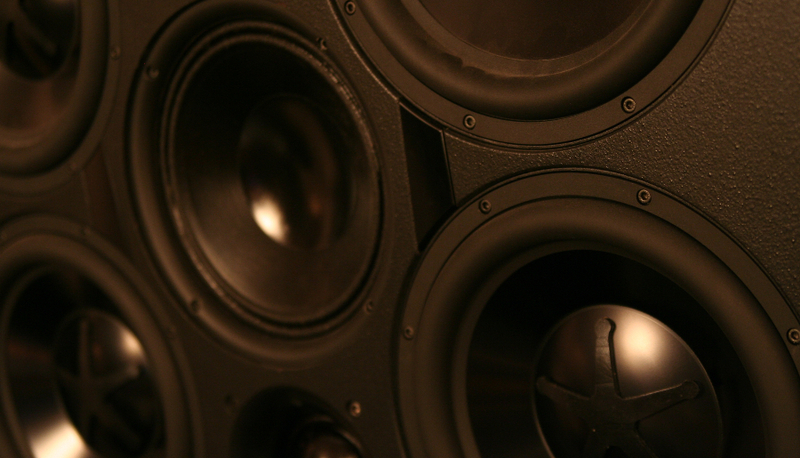 The selection of analog outboard gear and near-field/mid-field monitoring is extensive and the main monitoring is the same Exigy S412G system with custom dual 18” subwoofers featured in Studio 1. An Avid Pro Tools Ultimate 2018.12 system with three Avid HDX processing cards that is a duplicate in size, setup and plugins to that of the system in Studio 1 gives producers and engineers the ability to seamlessly move between Studio 1 and Studio 2. The Solid State Logic Duality δelta 48 offers the ability to work inside or outside of Pro Tools with great ease. Copyright 2018 - Germano Studios, Inc. - Photos by Michael Vecchio.